Hair Garden Nursery’s Braid Workshop For Moms! Hello everyone! After many requests and much planning I have put together a braiding class for moms! Many bring their children to the salons to have their hair styled but maintenance at home is just as important! In this 3.5 hour class, you will learn basic braiding (plaits), cornrowing, twisting and coiling. This class also teaches how to prep for styling. This class is great for moms of children with beginner locs as well! This class will include a Hair Garden sample set, gel, clips and rat tail comb. You bring your own brush and wide toothed comb! Limited spaces available to ensure a quality and comfortable learning environment! Reserve your spot today! More classes may be available depending on requests! “Hair Garden Nursery’s Braid Workshop For Moms ” on Eventbrite! I’ve added another date, April 7th, for your convenience! Here is the link for that date! “Hair Garden Nursery’s Braid Workshop For Moms #2” on Eventbrite! Author AphropuphsPosted on March 20, 2018 March 20, 2018 Categories Hair Shows, Meet-ups and ClassesTags afro hair, afro hair care, braid class, conyers natural hair, kids afro hair, kids hair care, learn to braid, natural hair, natural hair care, the hair garden nurseryLeave a comment on Hair Garden Nursery’s Braid Workshop For Moms! Hello, Lovelies! Check out this kids cornrow style I did yesterday! 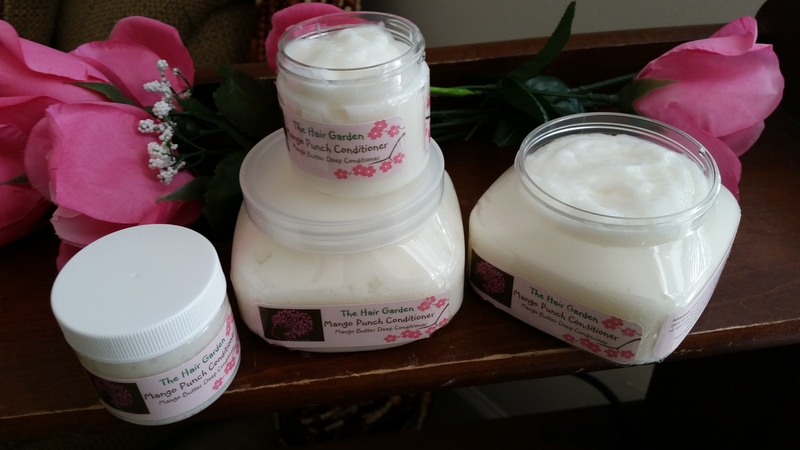 I started off by shampooing and conditioning her hair with Hair Garden’s Cleanser and Mango Punch Conditioner. I applied the avocado shea leave-in to her towel blotted hair and blow dried it out. I trimmed her ends as well before we began the braiding process. I used my favorite braiding hair, X-pressions, to braid her hair. I prepped her by sectioning her hair into the 4 sections I intended on braiding. I rolled the ends of the braids into perm rods and dipped them in hot water. She has a lovely cornrow style that can last 2-3 weeks with proper maintenance! Thank s for stopping by! 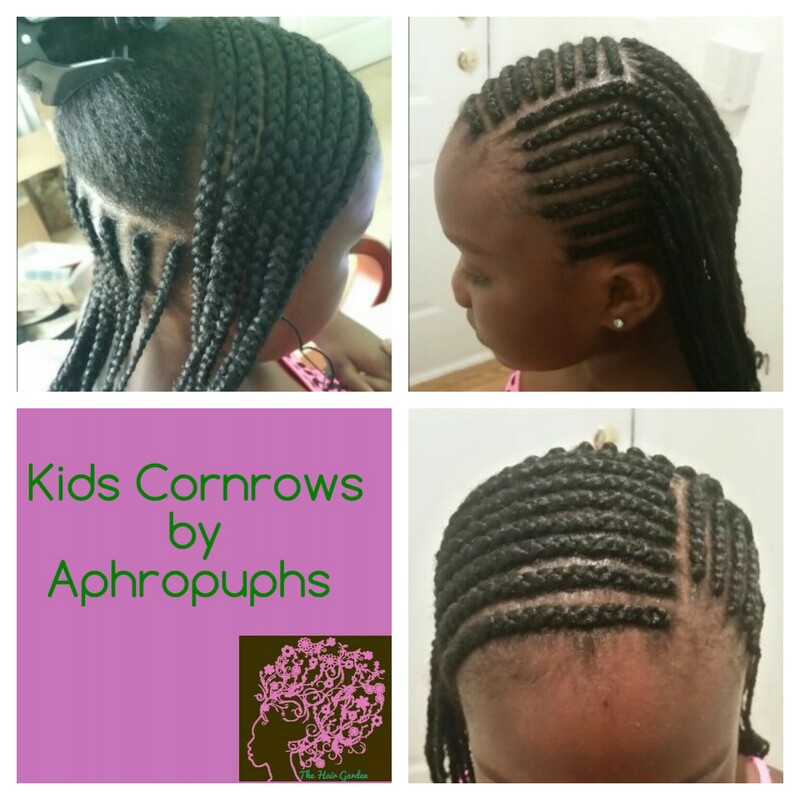 Author AphropuphsPosted on June 8, 2015 Categories Hair Care, Little Blossoms, Natural HairstylesTags afro hair, childrens natural hair, cormrows for kids, cormrows with extensions for kids, cornrows, cornrows for girls, cornrows with extentions, Hair Garden, kids afro hair, kids natural hair, natural hair, natural hair care3 Comments on Cornrows for Little Blossoms! When it comes to kids hair grooming, I believe it takes patience and application of the K.I.S.S. method (Knottiness Involves Simple Styling). Choose low maintenance styles that are not too tight and allow for regular cleansing. Kids are constantly growing and maturing and their hormones are working to make sure this is happening like it should. Their hormones affect everything from the hair growth rate, to hair density, to the amount of sebum excreted to lubricate the hair! 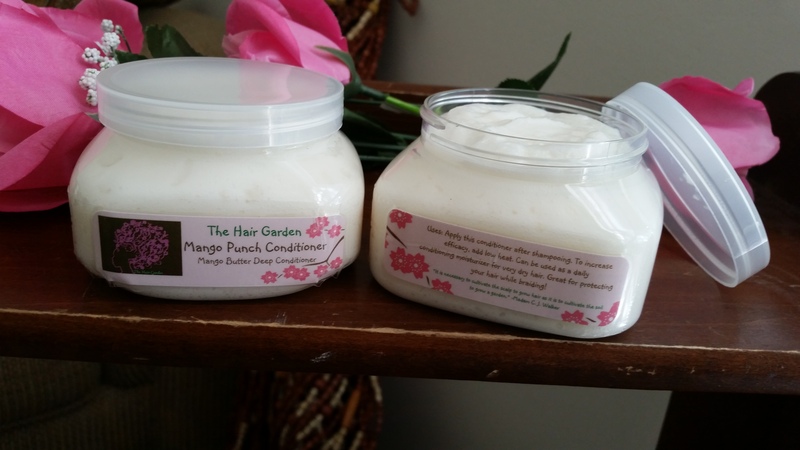 Your hair has growth cycles and your child’s follicles are working to regulate that as well. There is still so much going on below the surface that we are unaware of. This also explains some of the scalp disorders some children suffer from. Changes in the pH balance can cause certain types of dandruff and flaking of the scalp. I have observed many children with a yeasty appearance to their scalp. Sometimes use harsh detergents that are in shampoos can further irritate these conditions as well as cause tenderness in the scalp making styling painful. A child’s hair follicle begin to form and develop around month 4 of development in utero and continues doing so for quite a while. Through the years as your child develops, their hair texture will be changing due to changes in structure formation and keratinization. From what I have observed, hair texture and even color can change through life. These changes can be caused by environmental factors like the sun and water, genetics, drugs, illness and puberty. Because hormones have an effect on our hair growth so you can understand a growing child’s follicles are still maturing and developing up into their pre-teens! Just think about the age you started growing your “adult” hair (down there)! You were not born with it. It is something that you developed later in life! Also, when selecting products for your child, be sure to check the label for the ingredients. Since our bodies absorb a little bit of everything we place on it. 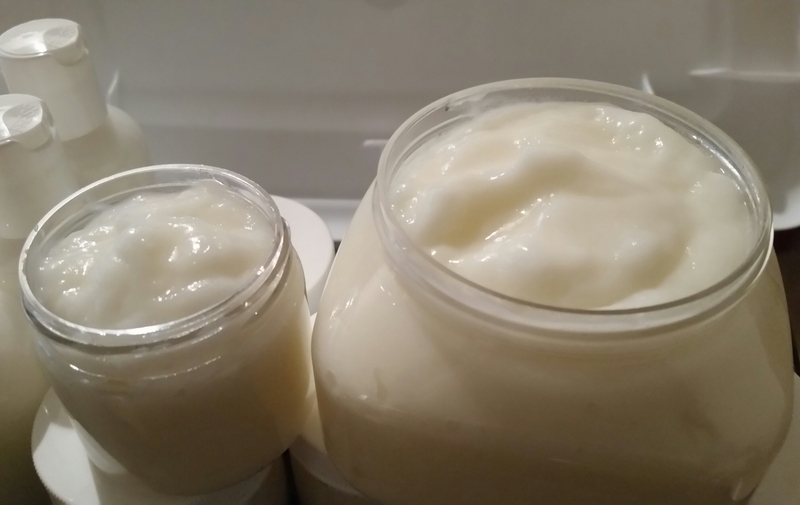 You want to avoid as may impurities as possible! 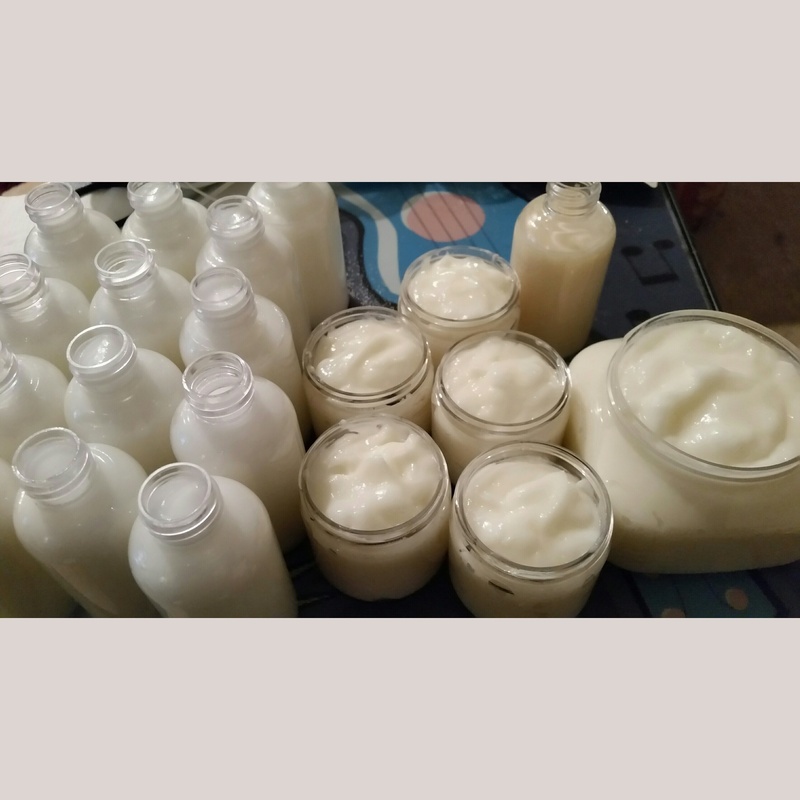 Just like with anyone I give hair and scalp advice to, I always say to pay attention to your hair and it’s needs, understand why it is doing what it’s doing, and give it what it needs to give you the results you would like. If you use this ideology when caring for your little one’s hair and scalp you should get better results! Baggying is great for the little blossoms as well! 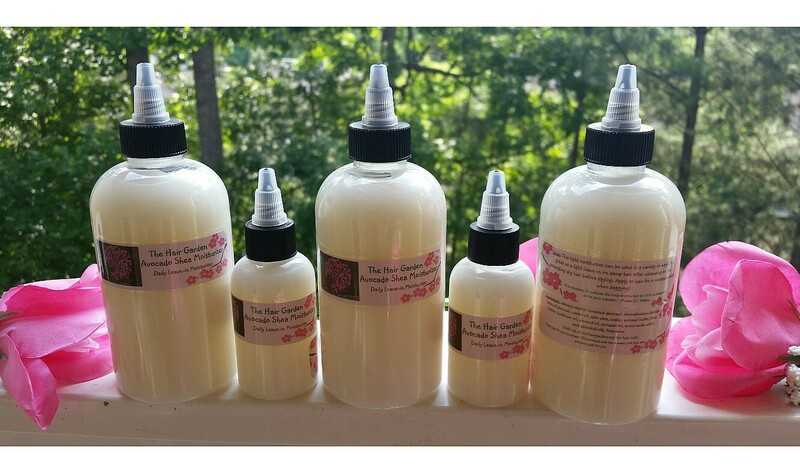 This is a great moisture retention method! I always recommend opting for the gentlest options for your little ones hair! 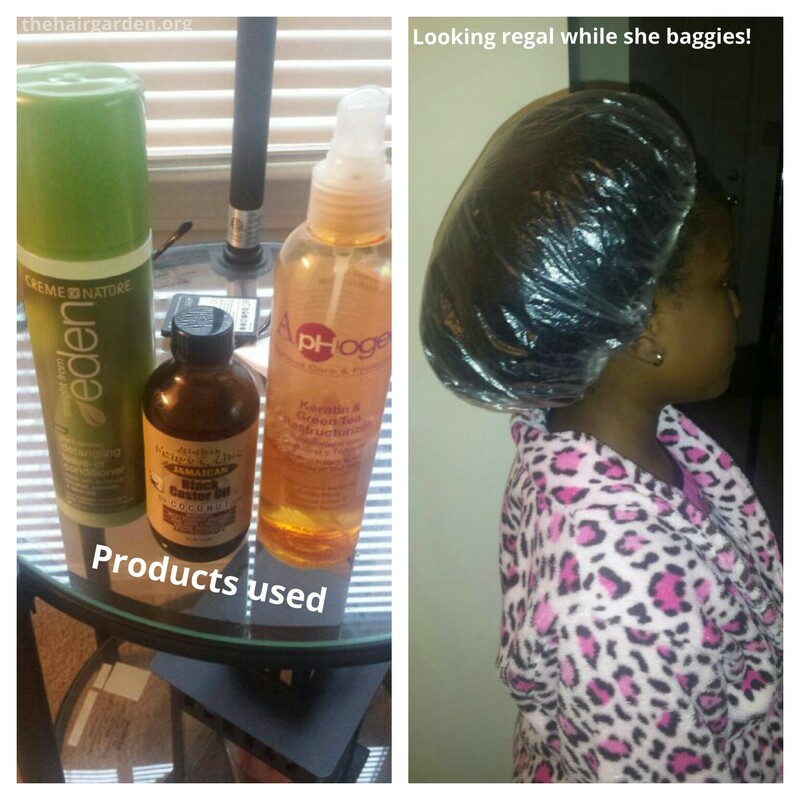 Baggying is a great option because it eases detangling and aids in softening the hair prior to styling! I don’t have any little ones of my own yet but I am blessed with lovely god-children! This little blossom is Lauren and we are going to take a look at her baggying experience. Many thanks to her mother, KurlFriend, for submitting the photos! Starting off, KurlFriend applied a blend of Castor Oil, Eden by Cream of Nature leave-in conditioner, Aphogee Keratin Green Tea Restructurizer to Lauren’s hair and covered with a processing cap. She followed with a bonnet (not pictured) to boost the warmth in the cap! Great idea KurlFriend! She left it on for about an hour and finished with great results! Detangling was ouch-less and much easier. with minimal shedding! 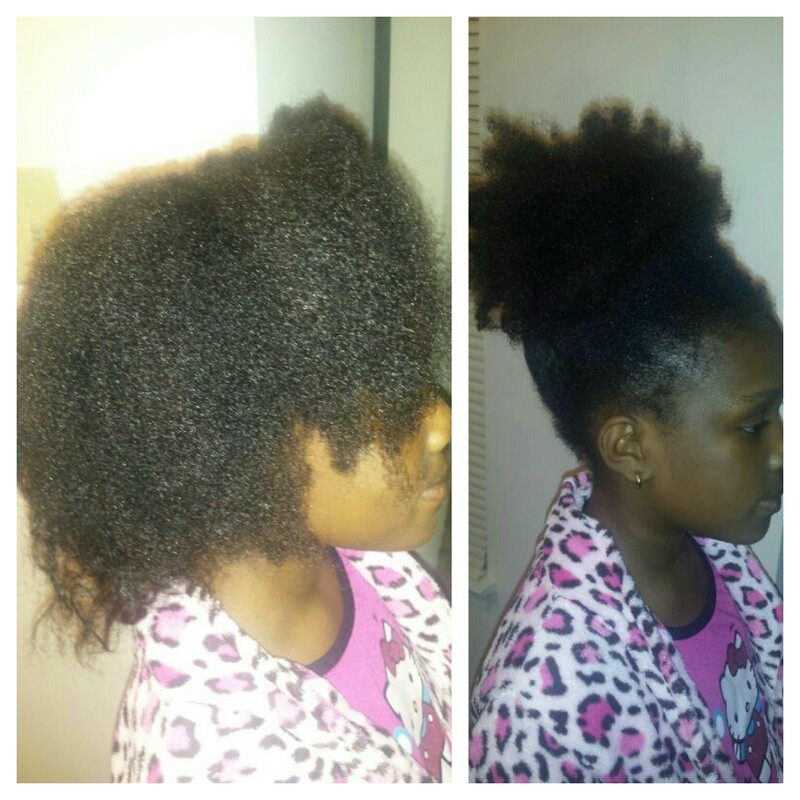 Hair is soft and shiny and her curls look nice and healthy in that puff! That and the 2 puffs are my favorite natural hair styles!! 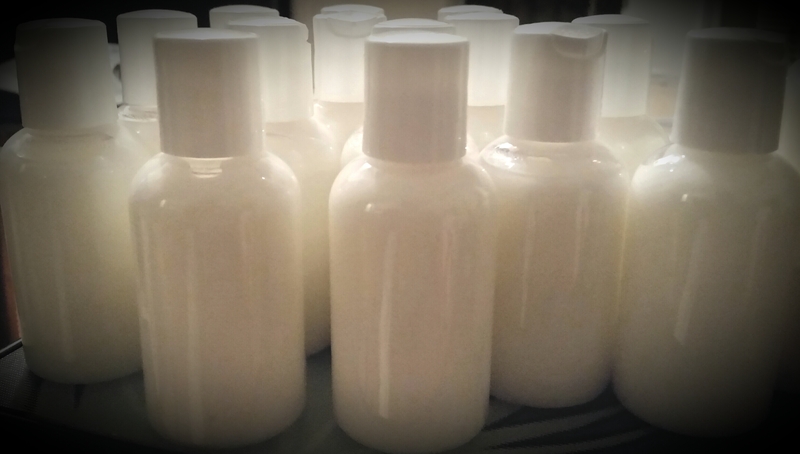 Baggying could be the perfect option for adding moisture to your little ones hair in between cleansings! 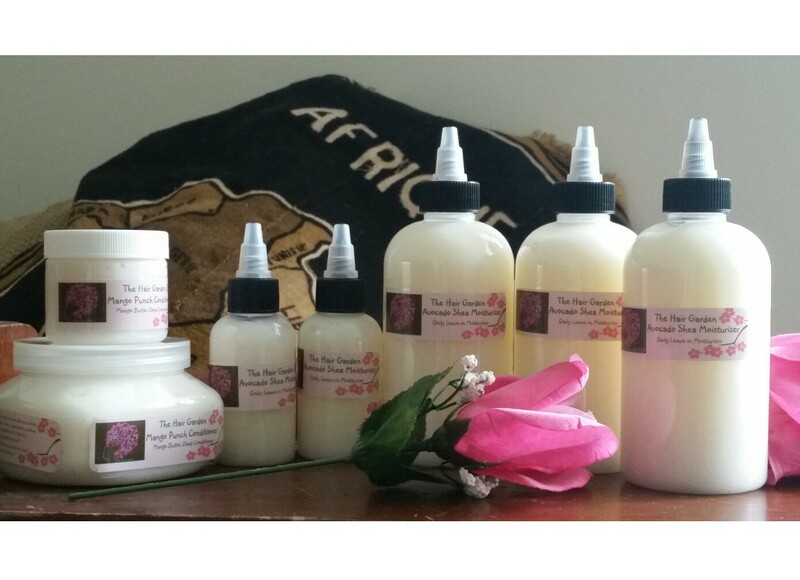 Author AphropuphsPosted on November 23, 2014 November 23, 2014 Categories Hair Care, Hair Garden Blossoms, Little BlossomsTags baggying, baggying for kids, kids afro hair, kids dry afro hair, kids dry natural hair, natural hair kidsLeave a comment on Little Blossoms Love Baggying!